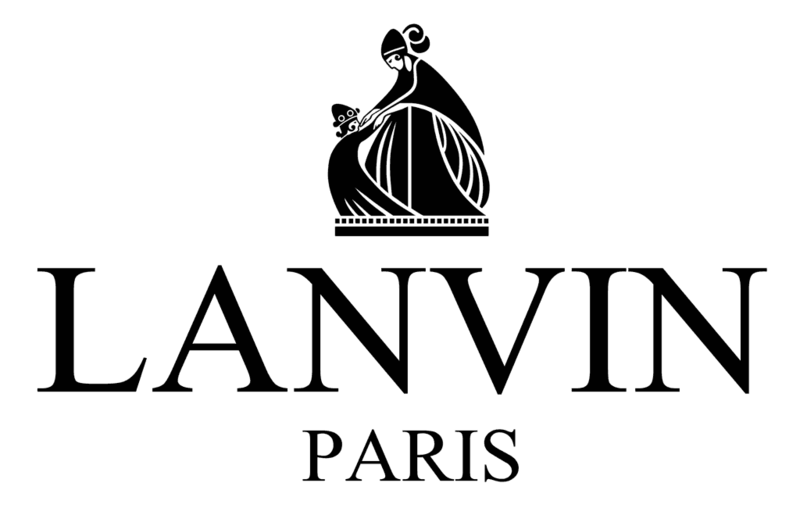 LANVIN is one of the most prominent French fashion houses in the world. Founded in 1909 by the designer Jeanne Lanvin, Lanvin never stops to impress. Lanvin is recognized for its ‘red carpet fashions of bold femininity’. Lanvin Perfumes stand out with its timeless elegancy and luxury. Almost for a century, Lanvin is still preserving its charm to seduce and lure wearers. Most feminine and seductive Lanvin Perfumes for women include Eclat d’Arpege by Lanvin, Oxygene Perfume for Women by Lanvin, Rumeur 2 Rose perfume by Lanvin, Jeanne Lanvin Perfume by Lanvin, Lanvin Marry Me, Lanvin Jeanne La Plume (2011) latest limited-edition fragrance Eclat d`Arpege Limited Edition (2011), Lanvin Marry Me! Love Edition(2012), Jeanne Lanvin Couture (2012), Lanvin Eclat d`Arpege Gourmandise (2012), Lanvin Marry Me a la Folie (2013), Lanvin Me (2013), Lanvin Marry Me! Love Baloons (2014), Lanvin Me L’Eau (2014). Classical yet modern, elegant yet strong, Lanvin Colognes are fresh and passionate. Most famous Lanvin colognes for men are Lanvin Cologne by Lanvin, ARPEGE Cologne by Lanvin, Oxygen by Lanvin and latest Lanvin Avant Garde (2011).